Victor dreams of being a teacher when he grows up. His dad died in March of 2012, and his mom lives in the rural areas. 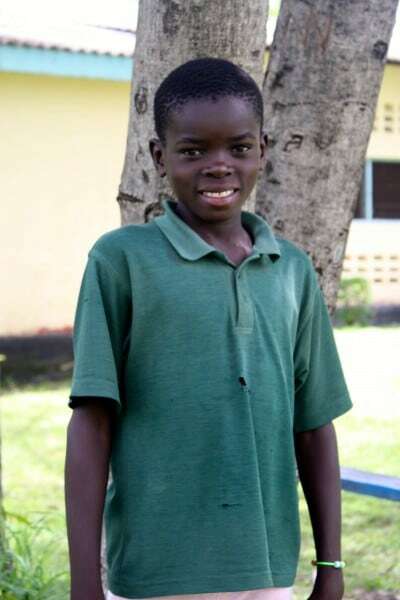 He lives with his grandma who works hard to pay for his school fees from running a small shop.